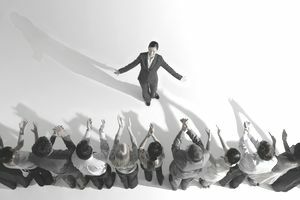 Whether good or bad, the reputation of an individual business leader or a corporate spokesperson has a huge influence on the reputation of a business and the overarching reputation of the brand. While building reputations is a long-term process, losing reputation can happen in an instant. Reputation-defining moments are generally so dramatic, that they are the subject of many quotable quotes which are both funny and inspirational. What follows is a collection of quotations about good and bad reputations, building a reputation, and losing a reputation for business leaders, owners, and business owners who need a strong and positive reputation to succeed, which is all of them. Read and share these quotations about reputation, and then click the links at the end of the article for more quotable leadership quotes that can be used for motivation in any workplace.